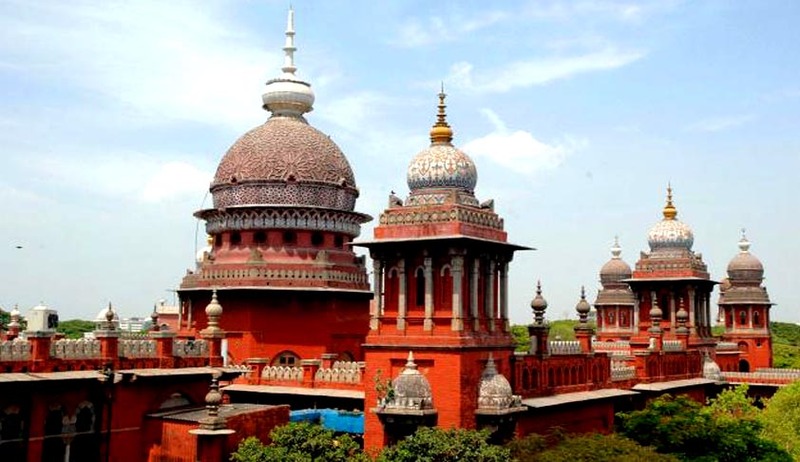 The Madras High Court has held that a widow is equally entitled, even after remarrying, to receive the Provident Fund amount from her late husband’s account. The court reiterated the fact that the bar under Section 24 of the Hindu Succession Act, 1956, was deleted in September 2005, upholding her right to claim herself as a legal representative of her deceased husband. The petitioner had remarried following her husband’s death in 2001. In 2004, on an appeal by the mother of the deceased, the Principal Subordinate Judge had given her the sole right to obtain the amount lying in her son’s Provident Fund account. The widow had preferred an appeal against the said order. Justice N Kirubakaran reiterated the provisions of the Succession Act, 1956, and the Hindu Widow Re-marriage Act, 1856, and held that, ‘the right of the widow not only to remarry, but also to inherit the property of the late husband has been declared and the women, including widows, are treated as co-parcener on par with the males’. Setting aside the order of the subordinate court, it held that ‘the widow is equally entitled to a share on par with the mother of the deceased husband in the Provident Fund amount in all other dues’.